We look forward to seeing you at one of the Club’s very best annual events! Place: Marriott Brussels Grand Place Hotel, rue Auguste Orts 3-7, 1000 Brussels. Price: €80 (includes aperitif, one-half bottle of house wine, soft drinks and mineral water); €45 for children under 12. ACB/AWCB/CUCB members receive a discounted price of €75 for adults and €40 for children under 12. Public Transportation: Metro lines 3 & 4, bus 86: Bourse; buses 48 & 95: Grand-Place. 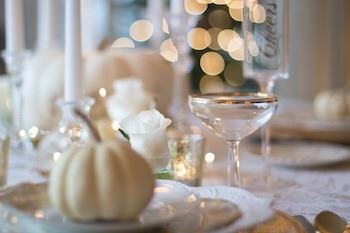 Sign up: Reservations are due by Friday, November 16 at: http://www.americanclubbrussels.org/event-3054071. Payment in advance to ACB account BE55427919588144 (KREDBEBB). Please mention “Thanksgiving 2018” in the reference section of the bank transfer. Online payment with a credit card is also possible (through PayPal, but no actual PayPal account is required); pay when registering or use the link provided in the invoice. Cancellations are possible until noon on Friday, November 16. Participants canceling after this time, as well as no-shows, are charged the full cost of the event.